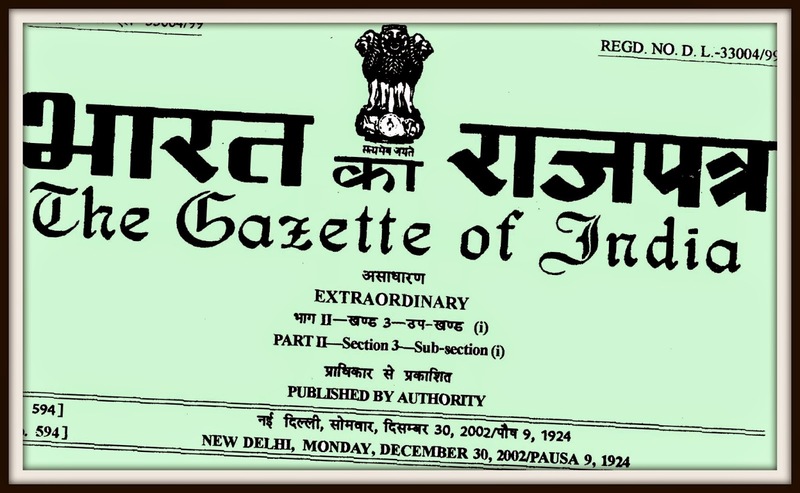 IN TRUE sarkari style, the names of the these 91 IAS officers belonging to 2011 batch will now be published in the Gazette of India, part-I, section-2. In a notification issued on Monday, the government formally announced that under rule 3-A of the Indian Administrative Service (Probation) Rules, 1954, the President was pleased to confirm them as IAS officers. They have a career of over three decades, and who knows one of them could be a cabinet secretary one day. Here are the names of 2011 batch IAS as confirmed by the President of India.